Danna Gal’s love of The Arts and Design began when she was a young girl growing up. Her favorite childhood memory was a notebook given to her by her mom who was teaching her English vocabulary when she was just 4 years old. One day, her parents were about to renovate their home, and on the evening prior to construction, Danna was presented with a huge box of crayons and an “Open” invitation to draw and color the walls or the floor. 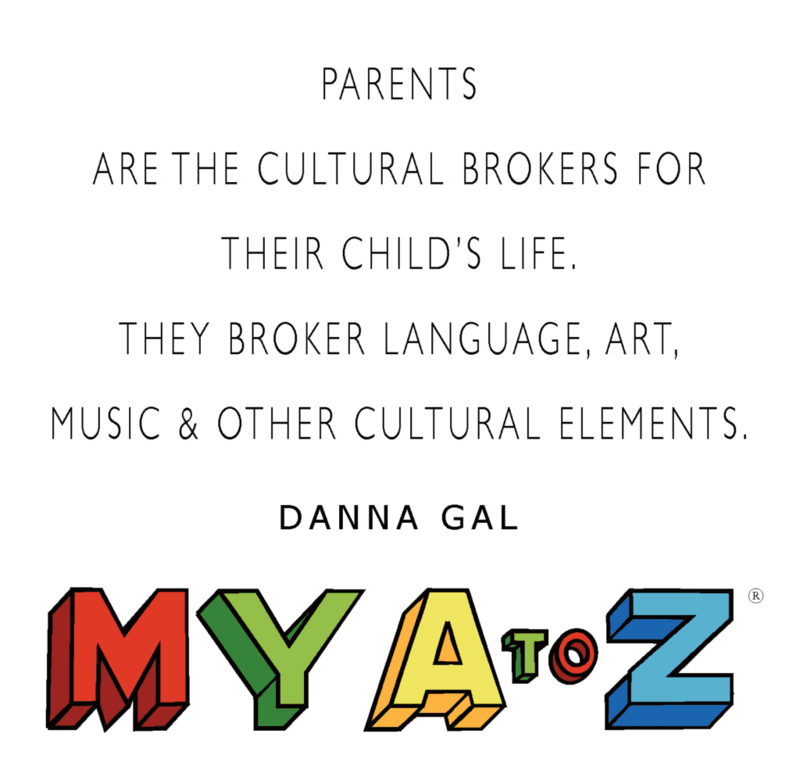 We believe parents are their children's first teachers, they are cultural brokers. Danna is a bilingual mom to a bilingual child. 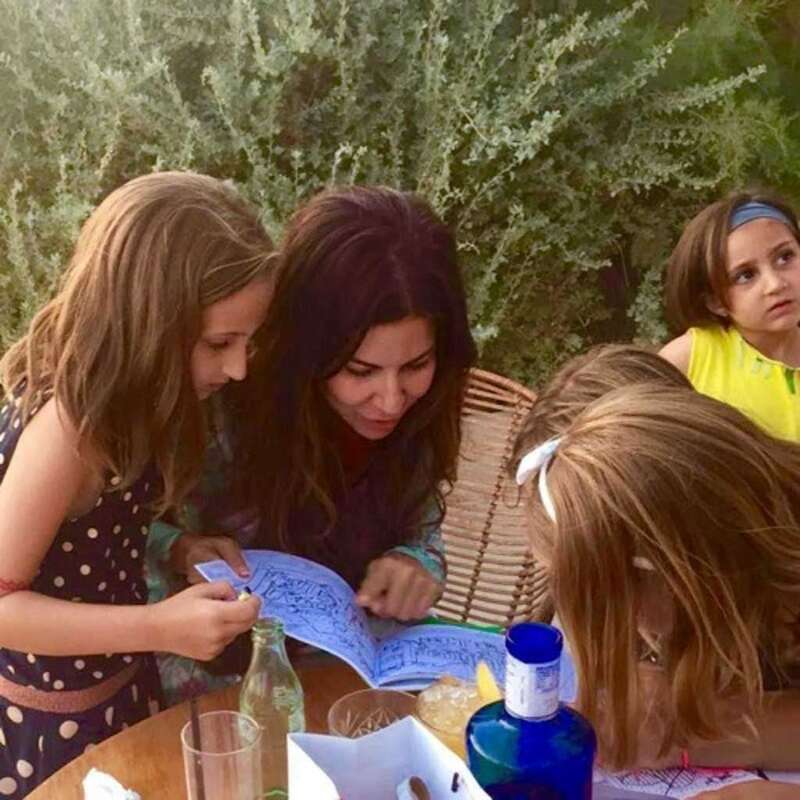 My A To Z Book allows parents and kids to connect and appreciate the beautiful world around us, expanding our horizons and our consciousness in Art, Language and Culture. No matter where we live, we can enjoy the English language. You can never give too much love and nurturing to a child. With this book you will find an amazing experience to connect and enrich your child’s life. Danna is an Artist and an award winning Designer based in New York.